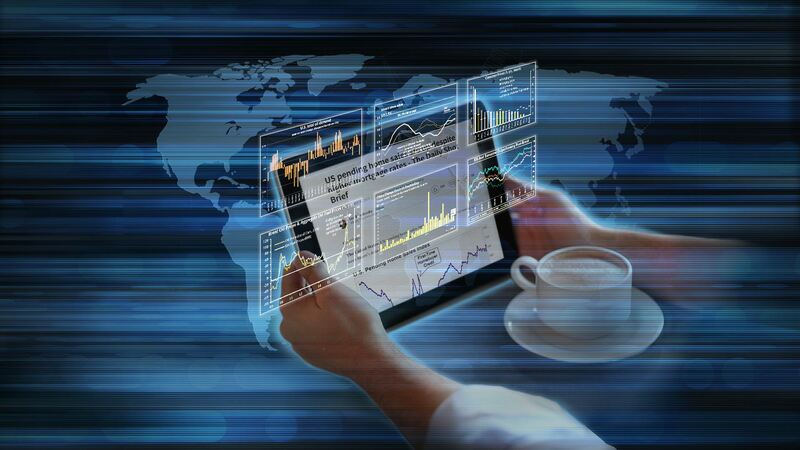 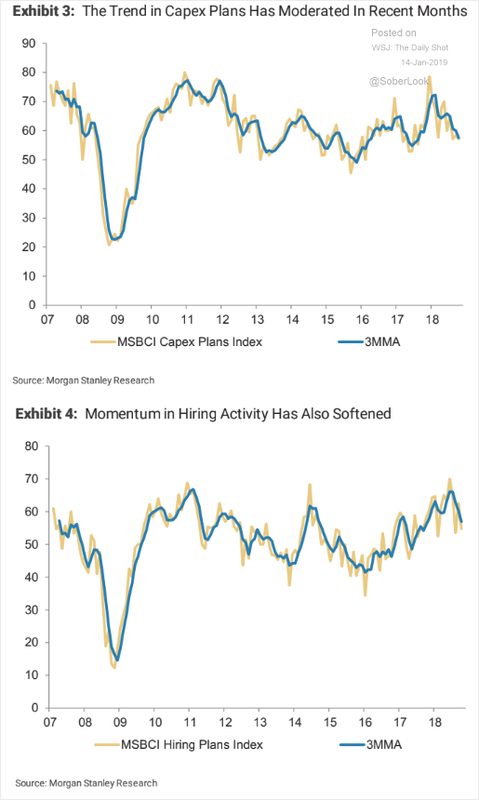 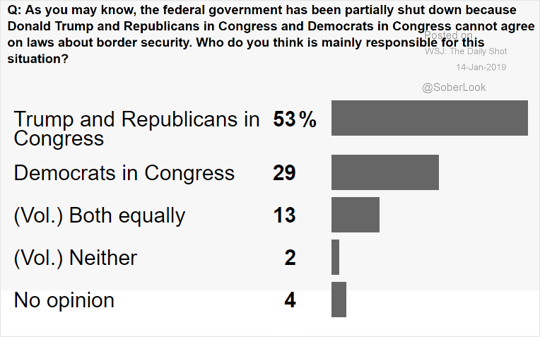 The United States: Morgan Stanley’s business activity indices have moderated recently. 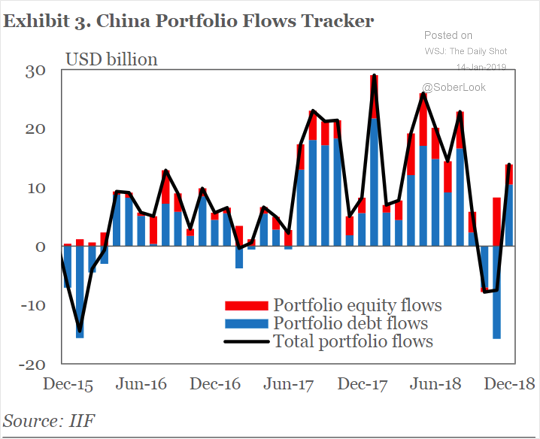 China: China’s portfolio flows are back in positive territory. 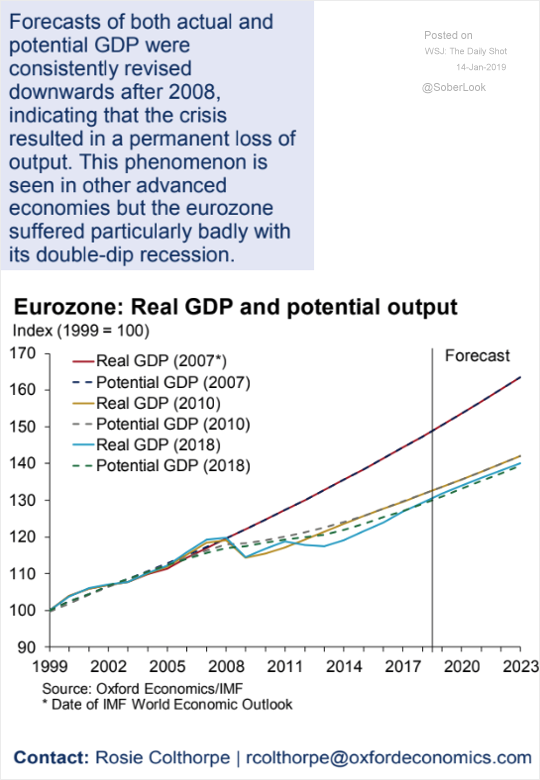 The Eurozone: The Eurozone’s actual and potential GDP growth forecasts have been downgraded over the years. 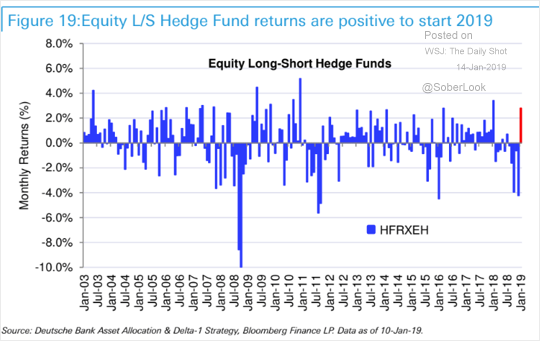 Equities: Equity long/short hedge funds started the year on a positive note. 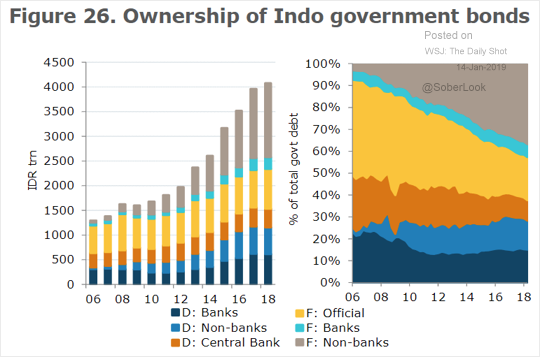 Emerging Markets: Who owns Indonesia’s government bonds? 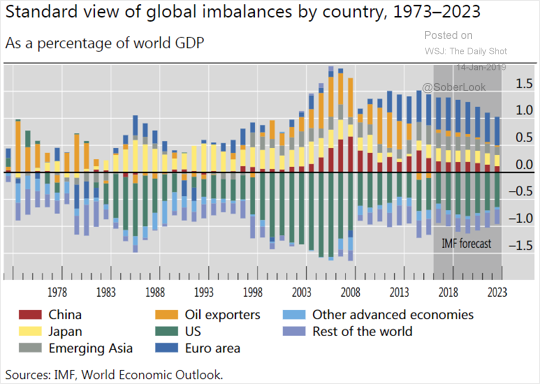 Global Developments: The chart below shows the global imbalances over time.